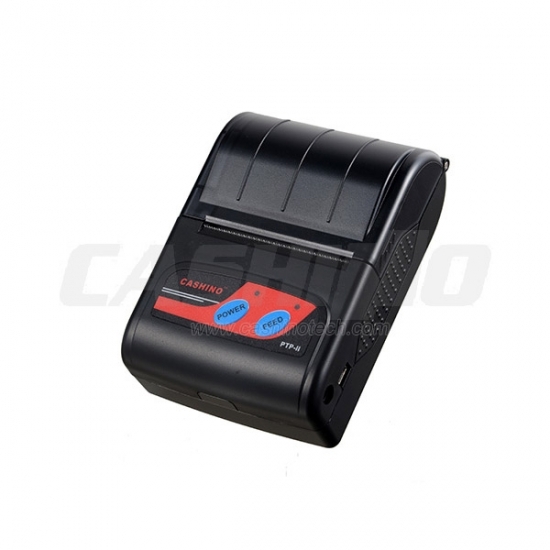 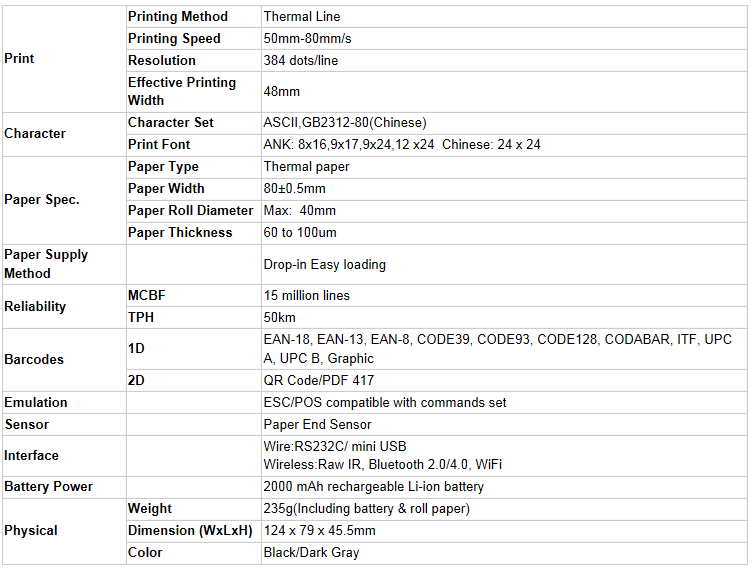 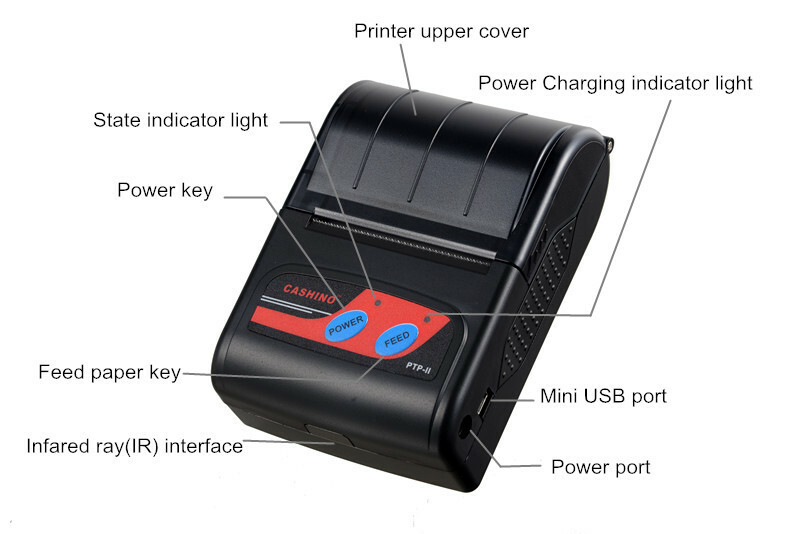 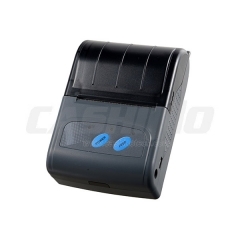 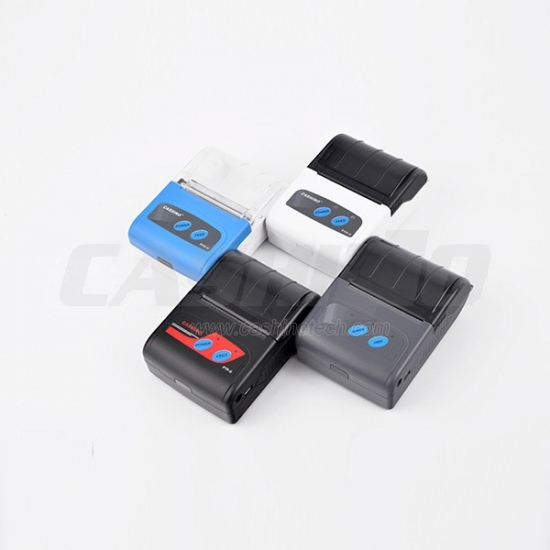 58mm Mini Bluetooth Printer,Mobile Bluetooth Printer--Xiamen Cashino Technology Co.,Ltd. 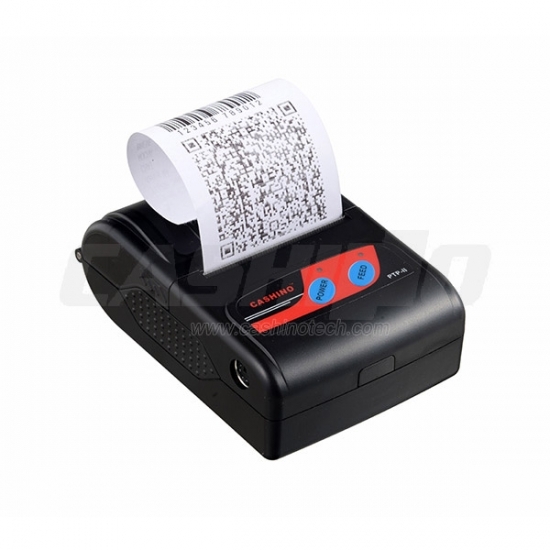 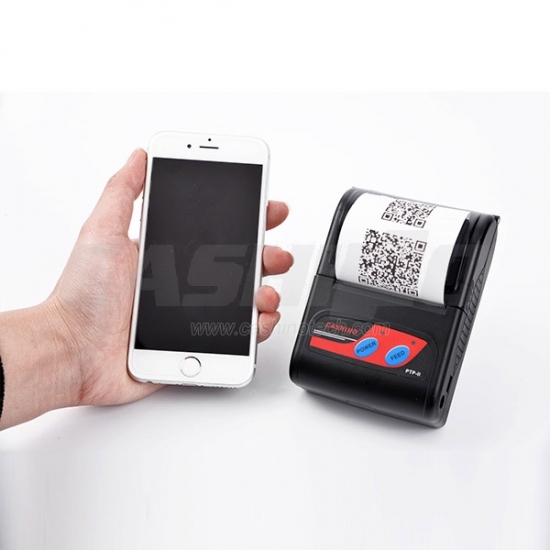 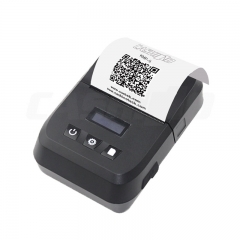 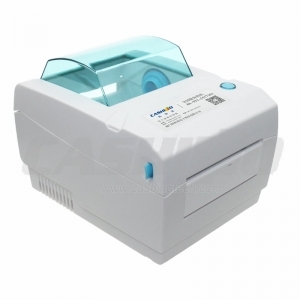 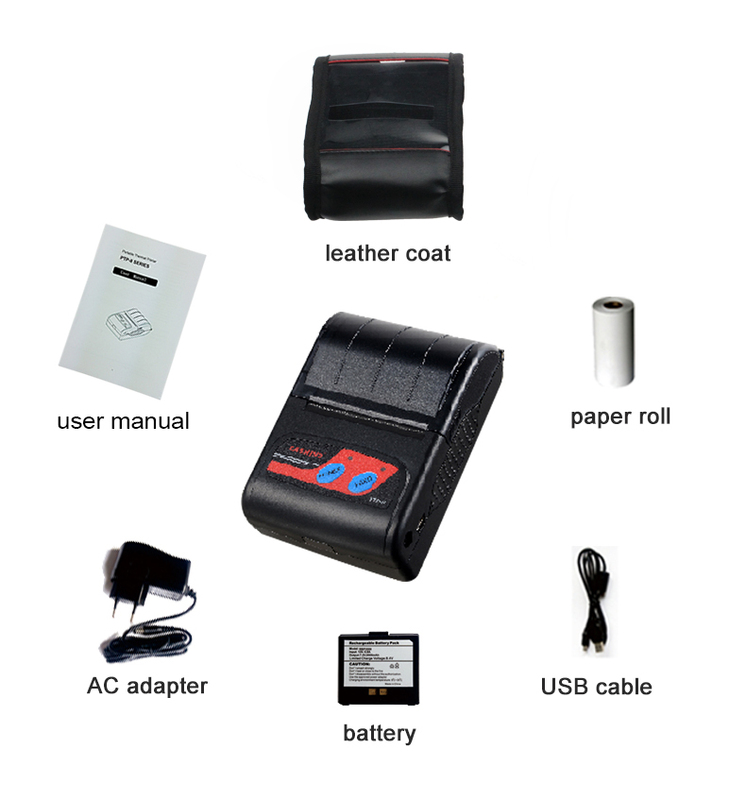 PTP-II is a on-the-go printer, a perfact mobile printing receipt solution. 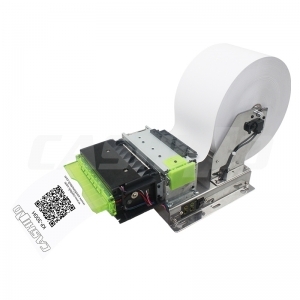 It's also widly used as a lottery ticket printer.